Sketch Set — This set can be used for many different sketching and drawing techniques. 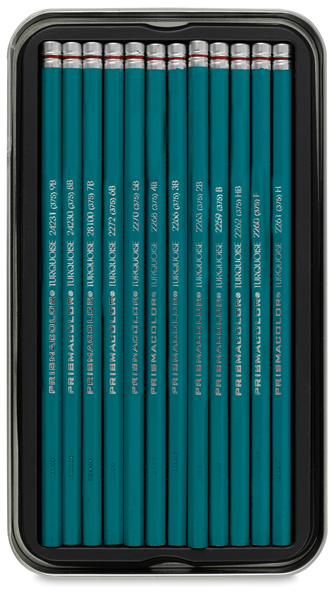 It includes 12 Turquoise pencils in the middle of the range, from 4B to 6H. Art Set — This set is perfect for rough layouts. 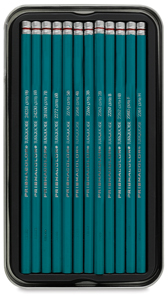 It includes the 12 softest Turquoise pencils, from 9B to H.